Legacy hardware-based load balancers don’t meet modern enterprise application delivery requirements in a multi-cloud world. 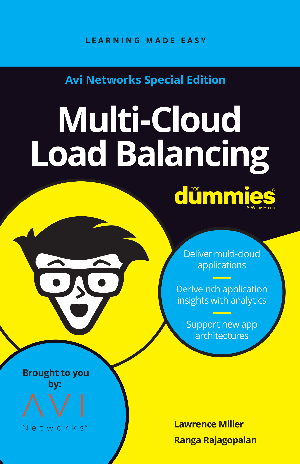 You need a modern software load balancer which separates the data and control plane to deliver application services beyond traditional load balancing solutions. Services such as real-time application analytics, security and monitoring, predictive autoscaling of application traffic, multi-cloud global server load balancing, and end-to-end automation.